The efforts of the Alliance have made a difference in the galaxy. 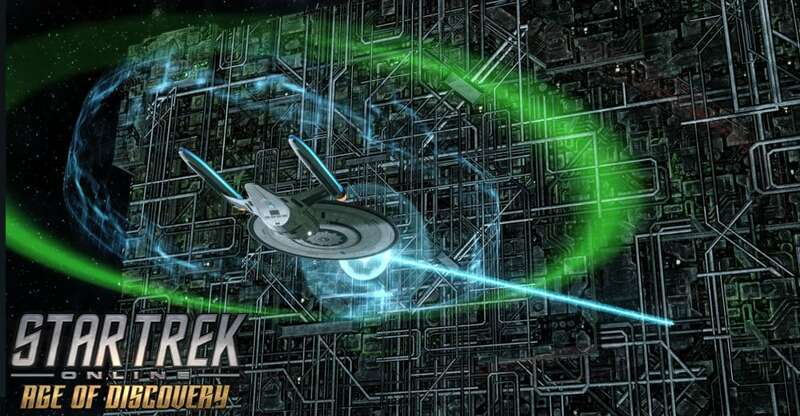 The constant incursions by the Borg and others have been beaten back, thanks to a herculean effort of thousands of Starfleet, KDF, Romulan Republic and Jem’Hadar Captains working in concert. We can’t guarantee that these forces will never return, but all four quadrants are a little safer today. Excellent work, Captains. Starting this weekend, Red Alerts are moving from being always available to being special weekend events, with improved rewards! When these Red Alerts are live, you’ll be able to earn 35 Marks of your choice every time you play, with no cooldowns to prevent you from getting back into the action. These Task Force Operations will return to the galaxy regularly, as the groups of invaders do their best to take control of the four quadrants of the galaxy. This weekend, we’ll start with a social triple Red Alert bonus event. The Borg, Elachi, Tholian and Tzenkethi red alerts will all be running from 8am PT Thursday, October 4th to 10am PT Monday, October 8th. You can run these events as many times as you like over the weekend, and build up some Marks in that reputation you’re working on, or save up to get ready for Tier 6 Reputations!